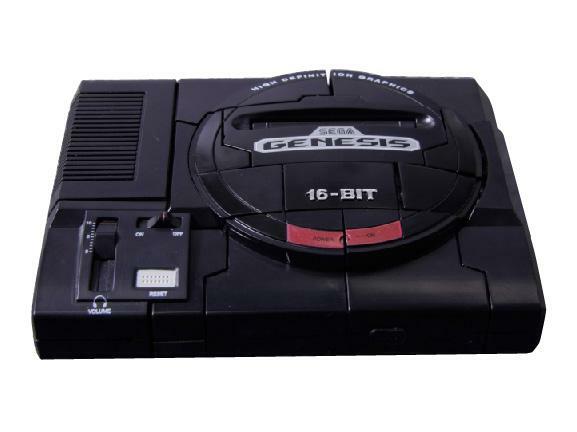 Reservations for the Sega Genesis Megatron are shipping today. New orders are welcome. 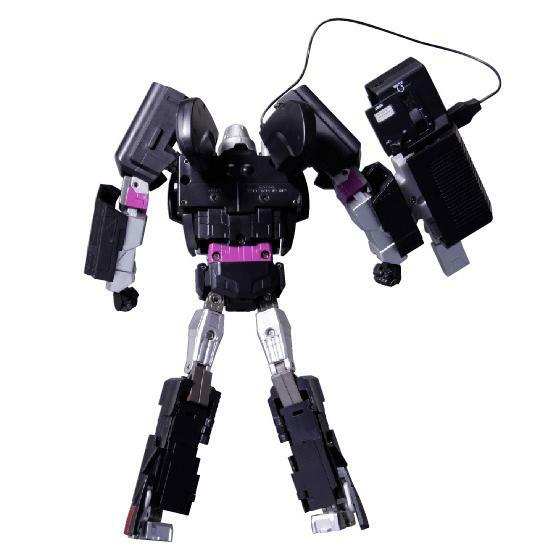 Reservations for the TakaraTomy online shop exclusive Sega Genesis Megatron are welcome to ship in mid-late February 2015. 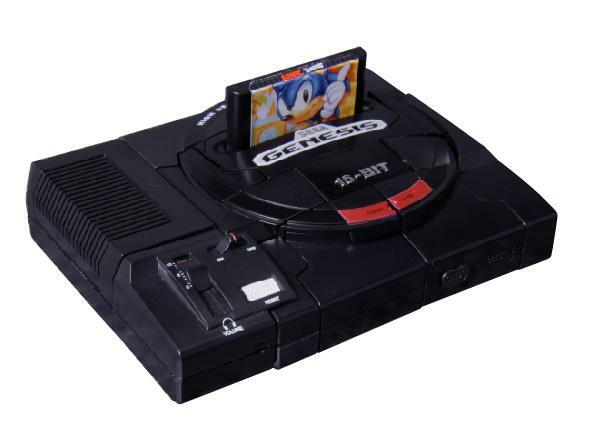 Unlike the recently released MegaDrive Megatron, the upcoming rendition of the Destron faction leader features the 'Genesis' logo emblazoned across his chest and is packaged with a miniature rendition of the Sega Gensis Sonic the Hedgehog cartridge. 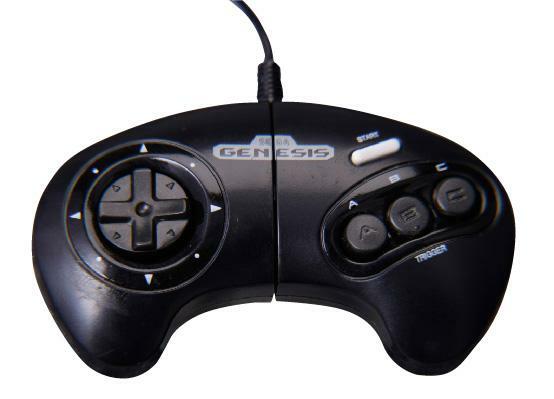 This item is limited to 1,000 units produced only. The latest and possibly greatest Transformers Masterpiece toy features the imposing bulk of Megatron, leader of the Destrons (aka Decepticons). 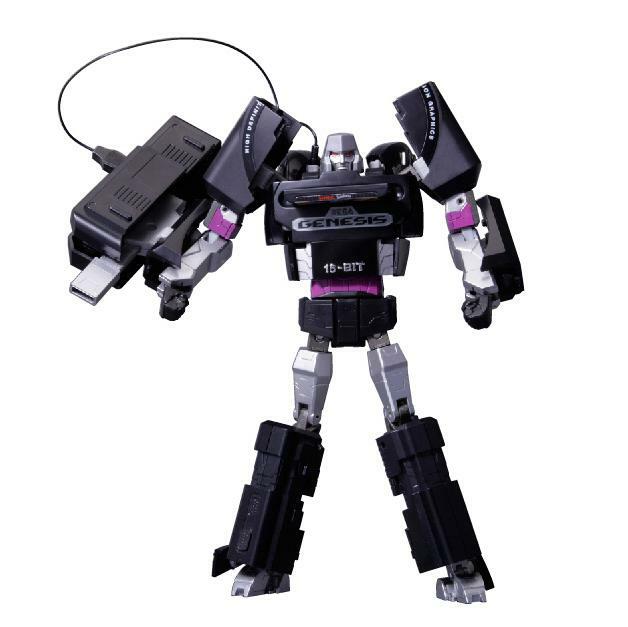 Reservations for the TakaraTomy online shop exclusive Sega Genesis Megatron are welcome to ship in mid-late February 2105.